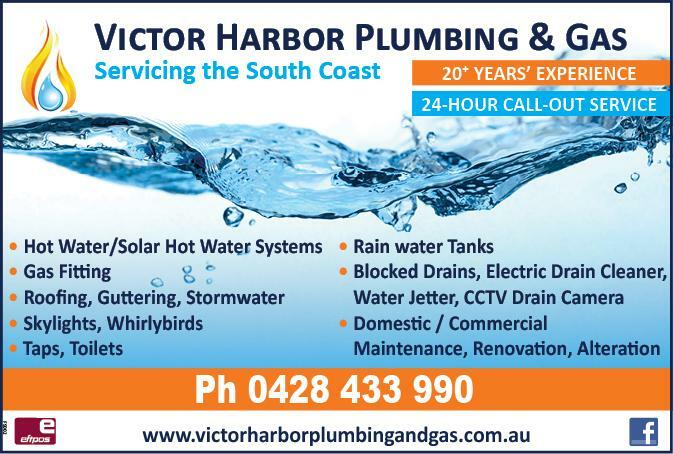 Capricorn Roofing are a specialist roofing company in Goolwa offering Roofing Solutions for new and existing homes and businesses. 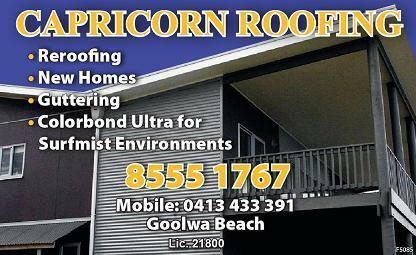 Capricorn Roofing are roofing, re-roofing, guttering, re-guttering and roof repair specialists. We are pleased to offer our clients premium products and quality workmanship with results they can not only be proud of but they can also be confident that they will have a great looking finish and a long life and durable product.